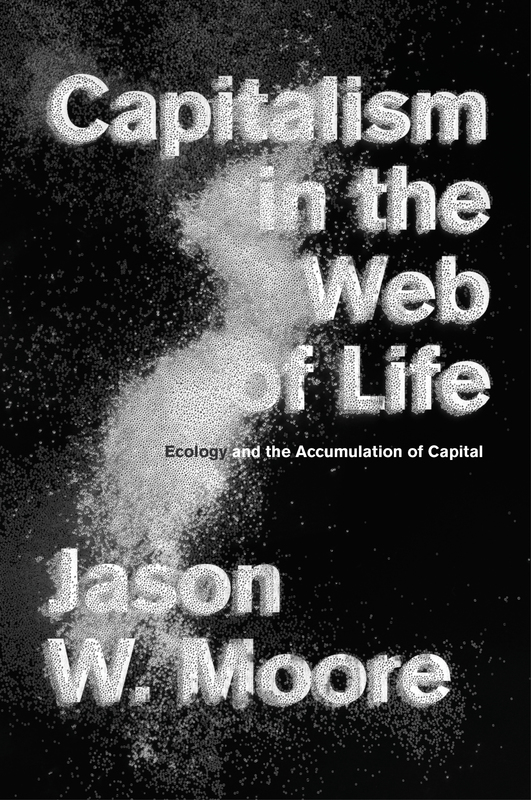 The American Sociological Association has announced that Jason W. Moore’s book Capitalism in the Web of Life: Ecology and the Accumulation of Capital has won the Section on the Political Economy of the World-System Book Award. 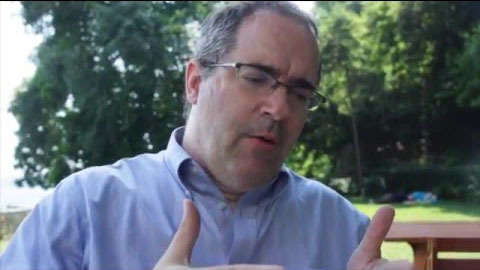 The PEWS Book Award is given annually to the leading text on the relationship between local and global social, economic, and political processes, whether of historical or contemporary significance. 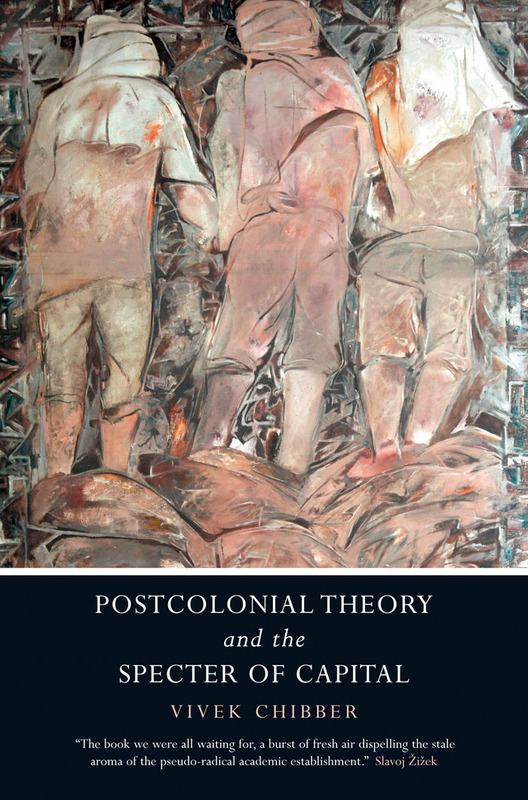 This marks the second time in three years that a Verso book has won this award, with Vivek Chibber’s acclaimed Postcolonial Theory and the Spectre of Capital winning the title in 2014. In Capitalism in the Web of Life, Jason W. Moore argues that the sources of today’s global turbulence have a common cause: capitalism as a way of organizing nature, including human nature. Drawing on environmentalist, feminist, and Marxist thought, Moore offers a groundbreaking new synthesis: capitalism as a “world-ecology” of wealth, power, and nature. Capitalism’s greatest strength — and the source of its problems — is its capacity to create Cheap Natures: labor, food, energy, and raw materials. That capacity is now in question. Rethinking capitalism through the pulsing and renewing dialectic of humanity-in-nature, Moore takes readers on a journey from the rise of capitalism to the modern mosaic of crisis. Capitalism in the Web of Life shows how the critique of capitalism-in-nature — rather than capitalism and nature — is key to understanding our predicament, and to pursuing the politics of liberation in the century ahead.